New user survey about skins, now available! Player feedback is important to us, and every so often we do a survey to get some input from our players. 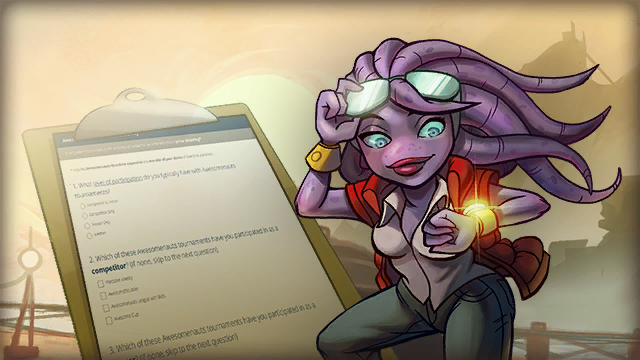 We’re currently hosting a survey about skins in Awesomenauts, and we’d love to hear what you think. Head over to this site and let us know!